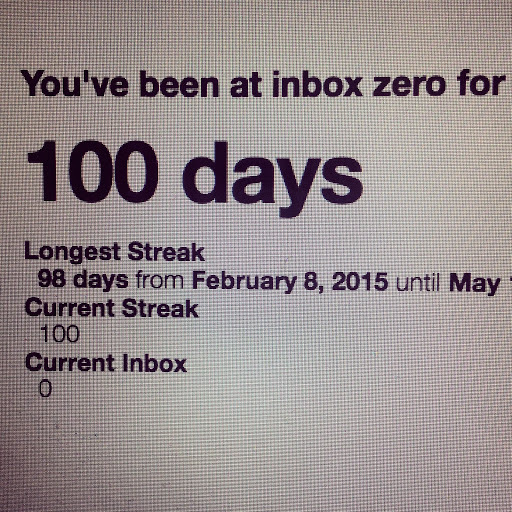 Today marked my 100th day of inbox zero which is the longest I've every managed to do. 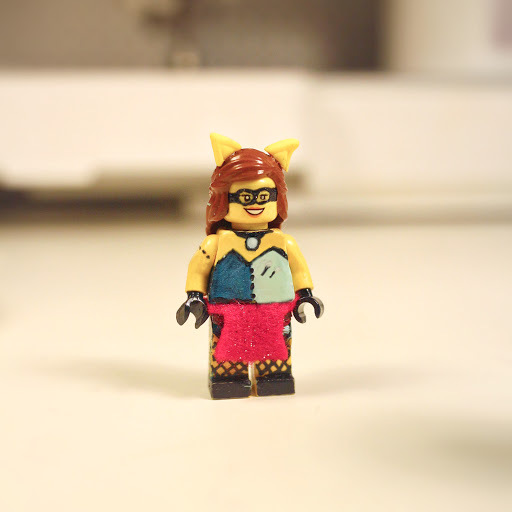 For #LegoTuesday this week, I decorated a MiniFigure to look like Crafterella. 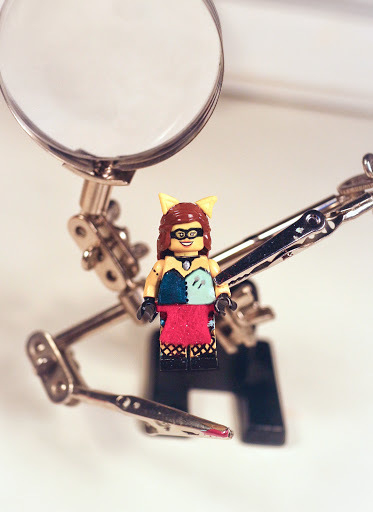 It's really easy to remove the features from a MiniFigure with nail polish remover and you can then paint your own models with nail polish. 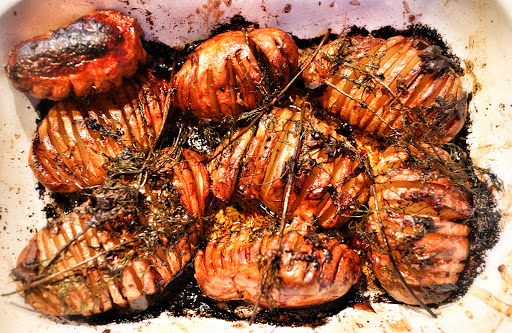 I made her ears from yellow Fimo and gave her a little felt toolbelt. 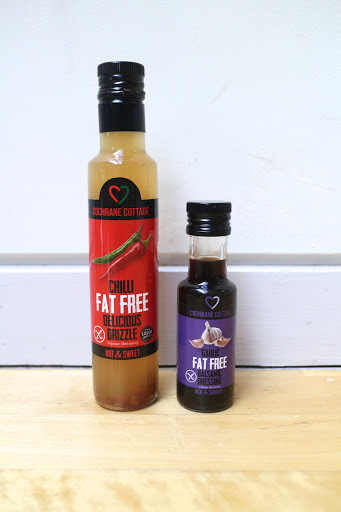 Cochrane Cottage sent us a couple of their oils to try including a really tasty chocolate balsamic vinegar. 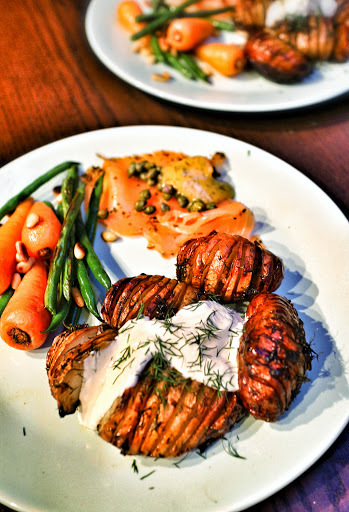 I used the balsamic vinegar to roast some hasselback potatoes which tasted amazing.